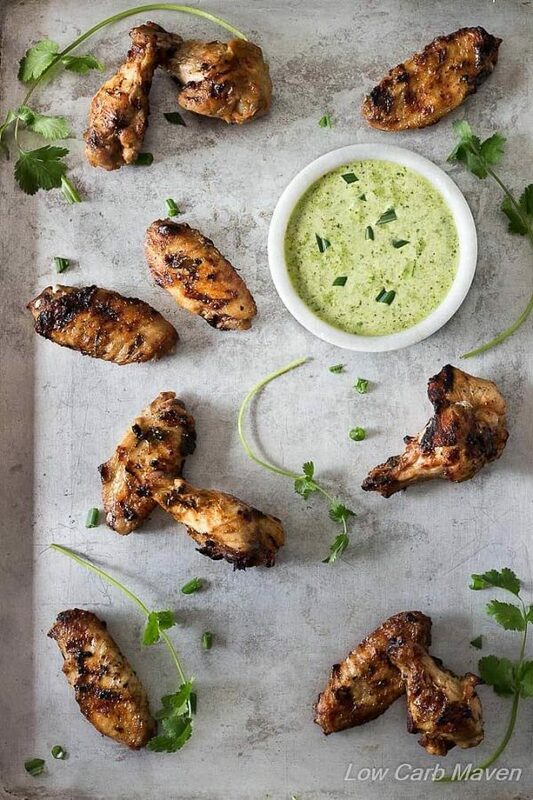 These homemade Indian Tikka Chicken Wings are marinated in coconut milk and Indian spices, cooked on the grill and then served with a bright citrus-cilantro sauce. This Chicken Tikka Marinade is so easy and so delicious! You’ll have great flavor with minimal effort. If you’ve been to the site before, then you know I like food with flavor. I especially like ethnic flavors like Indian curries, Chinese food with lots of ginger and garlic, Thai dishes or Italian American classics. One of my favorite cookbooks is one my mother gifted me years ago. It’s an Indian cookbook and out of print, now. If you turn to any page you’re bound to encounter my handwritten notes in the margins. 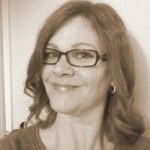 I’ve spent many years tweaking the recipes to suit my low carb lifestyle and my tastes. This Indian tikka chicken wings recipe is a product of my tinkering and a reflection of a time my family eschewed dairy. 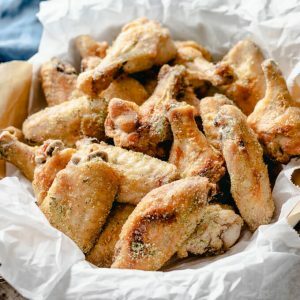 What I like about this easy chicken wing recipe is that it’s super simple to make and the Indian Spices are subtle yet flavorful. Ground coriander, the taste most people associate with Indian food, is the base flavor in this recipe. Using half the amount called for in the original chicken tikka recipe ensures that the flavor doesn’t overpower. In authentic Indian chicken tikka recipes, the chicken is marinated in tart yogurt flavored with Indian spices. The yogurt tenderizes the chicken and acts as a flavor carrier. My version replaces the yogurt with coconut milk and lemon juice. Marinating overnight or up to 2 days produces the best flavor, so this is a make ahead recipe. 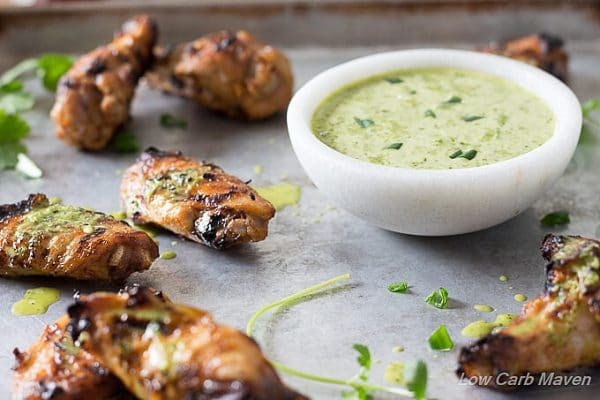 The grilled chicken wings have a wonderful smoky smell and flavor with cooked bits of cilantro and garlic stuck to the outside. 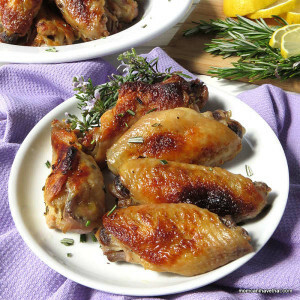 Biting into the chicken reveals flavors of garlic, coriander and chile powder. 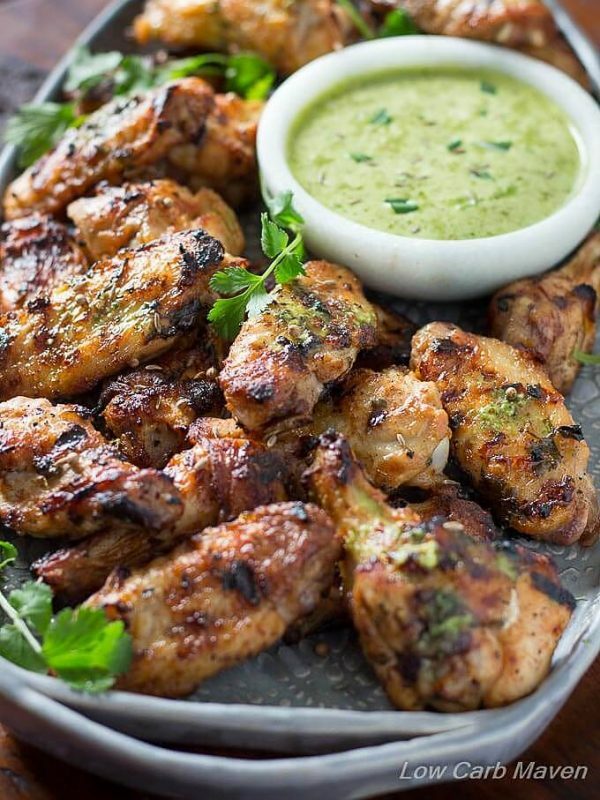 My family likes to eat these chicken tikka wings with a bright citrus sauce made of cilantro and lemon juice. It has a lot of flavor so a little goes a long way. Any leftover sauce is great as a salad dressing, over fish or grilled vegetables. [NOTE] The nutritional value includes all of the chicken tikka marinade. Not all of the marinade is used as it is just the flavoring. I did not know how to effectively account for how much tikka marinade is left in the bag. This homemade Indian Chicken Tikka Wings Recipe serves 4 with each serving at 2 net carbs. Preparation: With a sharp knife, separate the wings into wings and drummets. Discard the tips or save for broth. Combine the ingredients for the Tikka Chicken marinade in a large plastic zip-loc bag and add the wings. Marinate for 24-48 hours. Grill the Wings: Remove the Tikka Chicken wings from the marinade and blot with paper towels. Season with salt and pepper. Preheat the grill. Oil the grill grate and cook the wings until cooked through - about 10 minutes per side. Sauce: While the wings are cooking, combine the ingredients for the sauce in a blender and blend. Taste. Adjust seasoning. It should taste both tart and sweet. Remove the chicken tikka wings from the grill and either pour the sauce over and serve or serve the sauce on the side. Makes 20 wing pieces and serves 4. 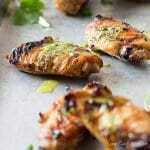 Oven Method: Place chicken wings on a sheet pan and spread out. Bake at 350 for 30-40 minutes (or until cooked through) and finish under the broiler for a few minutes more until the wings have a nice color on them. Have you ever just used boneless chicken breast or tenders and had good results in this recipe? I tasted the wings with & without the sauce, both ways worked brilliantly. Even though I can eat very hot food, for the marinate, I only put 1 t/p of chili flakes instead of 1.5 t/p, as I found if it’s too hot, it can dominate all other taste. For the sauce, I added the zest of 1 lemon, on top of the original lemon juice it called for, and it gave the perfect kick to the sauce. I also used maple syrup to taste as the sweetener (approx. 3 shallow teaspoon). I don’t have a BBQ so went with the oven then Broiler option and worked brilliantly. I baked it for 40 minutes, then broiling each side of wings on HI, for 5-7 mins each side, & the wings were perfectly browned yet juicy inside. This will be a pot luck dish for sure as it is simple yet delicious ! For low carb option, I throw in some tofu on a separate tray while baking the wings, and serve it as side dish. The tofu soaked up the juices perfectly! I made these tonight. I baked them in the oven for about 35 minutes, and then ran them under the broiler for a few minutes. Outstandingly delicious even without the sauce, which I did not make. I guess I don’t have to go to Coach’s any longer for low carb chicken wings. I’ll make these again and again. I’m going to send you a photo on Twitter. My name is Joyce and I’m trying to lose weight. 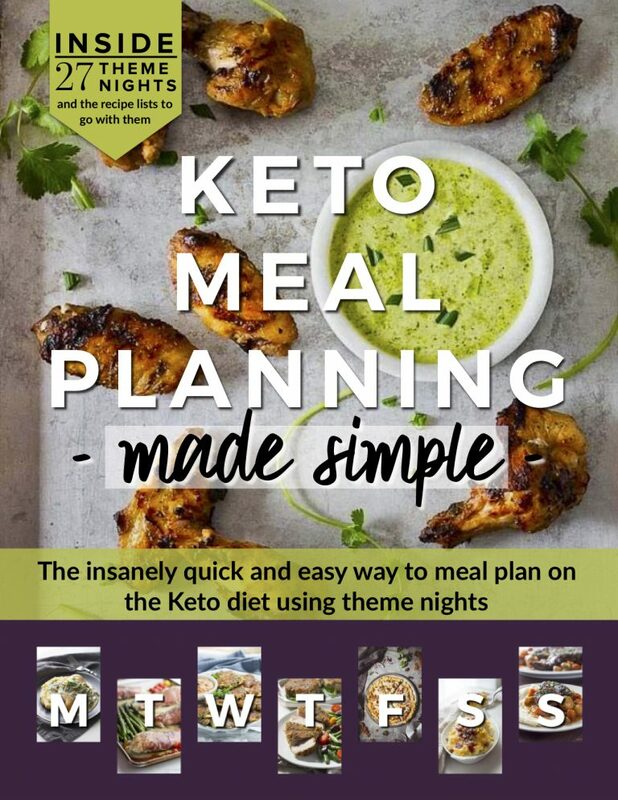 I hear people say low carb foods will do the trick but I didn’t know what and where to look TO find tasty low carb meals. 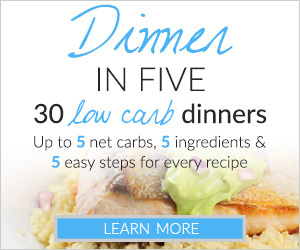 I haven’t tried this dish yet but the photo look delicious and I plan to make it with many other low carb meals. These look SO good! I Love those Indian flavors! Sorry once I ask all the nutritional information was on the page guess it was covered by an advertisement before. Paula, how frustrating. I wish I was a big enough blog to get rid of the ads. I’m glad you found the information you needed. 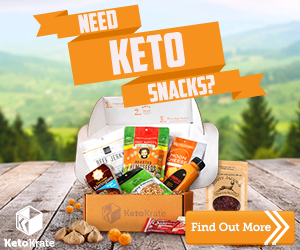 I see the calories and potion size listed but no carb count? How many carbs for the 4 wings? Are you using coconut milk from a can or the coconut milk that’s like almond milk? Looks delicious. Have you tried baking these in the oven? Love Indian food. This looks great!